Dyslexia is more common than not. Approximately one in 10 people experience dyslexia, prevalent in most modern cultures. Dyslexia, also known as reading disorder, can have a significant impact on learning, and literacy-related tasks. Different people are affected to varying degrees. Problems may include difficulties in spelling words, reading quickly, writing words, “sounding out” words in the head, pronouncing words when reading aloud and understanding what one reads. On the flip side, many who have dyslexia are often very creative, and typically develop some clever skills to help them figure out words and sentences that give them trouble at first. Dyslexics often think of unexpected ways to solve a problem or tackle a challenge. Those with dyslexia may carry a social stigma. 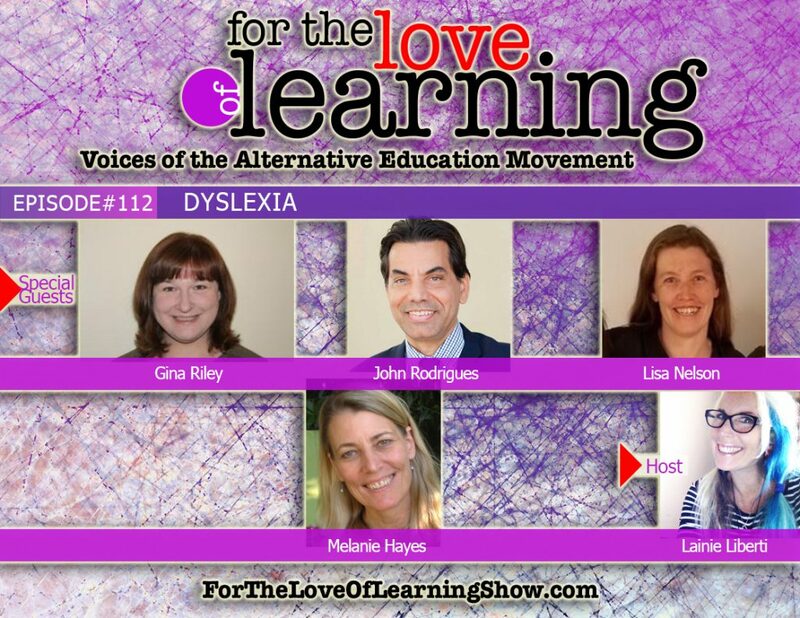 In this show, we are going to look at living and learning with dyslexia. We will also explore the challenges and explore some of the approaches tonight’s panelist’s have discovered to overcome them. Gina Riley, Ph.D. is an educational psychologist and Clinical Professor of Adolescent Special Education at Hunter College. 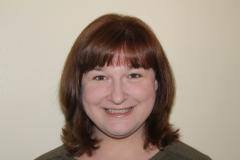 Previously, she has taught graduate and undergraduate classes in psychology, school psychology, mental health counseling and special education at Mercy College in Westchester County and Nyack College in Rockland County. Her master’s thesis and doctoral dissertation both focused on measures of self-determination and intrinsic motivation in homeschoolers, and some of her recent research focused on unschooling and adult unschooling outcomes. Other research interests include: unschooling in other cultures, the development of reading skills in unschoolers, clinical child neuropsychology, intrinsic motivation and self determination, and supported decision making in those with intellectual disabilities. Although her current life is seeped in academic pursuits, her fondest memories come from homeschooling her college aged son from K – 12th grade. 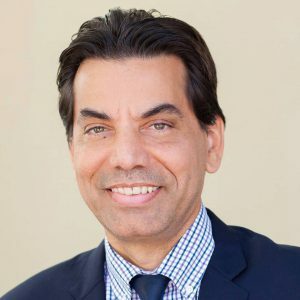 John Rodrigues is a national advocate for dyslexia and the founder of ThinkLexic, a non-profit organization serving the dyslexic community. Rodrigues graduated from U.C. Berkeley and spent one year as a visiting scholar at Harvard University. He is the author of “High School Dropout to Harvard” and featured in the PBS film about dyslexia, “Being You.” John founded Thinklexic to drive advocacy and use the arts to empower kids with dyslexia. He holds a Master’s degree in Education with a focus on learning disabilities. He’s interested in visual thinking and education innovation. He lives in Claremont, California with his wife and daughter. Lisa Nelson is a parent to three children with learning disabilities, two of whom have dyslexia. She is also a former science teacher with a masters degree in middle school education. 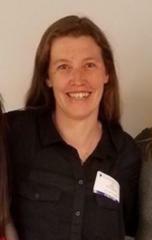 Lisa is a co-founder of Decoding Dyslexia Massachusetts which was started in March 2013. She received an Unsung Heroine Award from the Massachusetts Commission on the Status of Women in June of 2017 for her dyslexia advocacy work. This work involves spreading dyslexia awareness, connecting parents with resources to advocate for their child, and partnering with dyslexia experts in Massachusetts to use the neuroscience of learning to read to advocate for legislative change in public schools with regards to the necessity of early screening for the most common learning disability, dyslexia. 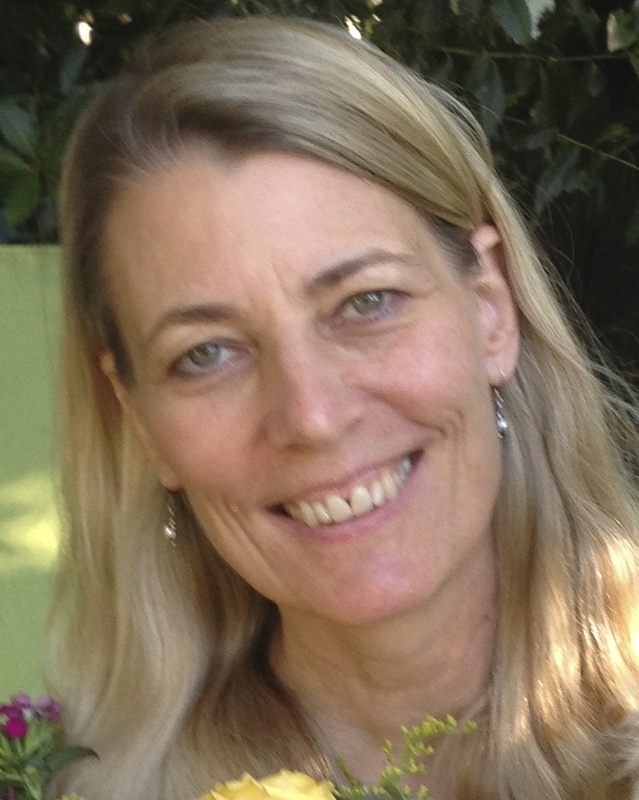 Dr. Melanie Hayes has made it her life’s work to help twiceexceptional children find their niche and work to their strengths. To that end,she created Big Minds Unschool, a microschool for 2e children that lets themlearn without limits through mentoring and supporting their intellectual,social, and emotional well-being. She is a past winner of Comcast’s Innovationsfor Entrepreneurs contest for her work using technology to overcome educationalroadblocks with 2e students. She has also recently been awarded the Jefferson Award for Public Service for her work to support 2e students. Big Minds will also be featured in the upcomingdocumentary, “The G-Word,” https://vimeo.com/207699120Melanie is passionate about creating a world where all children are encouragedto wonder, explore, and create. She holds a doctorate in educational leadershipwith a focus on twice exceptionality. Melanie has 2e twins, so she experienceslife with 2e children on a personal level as well. She is intimately familiarwith the joys and hardships of raising and educating exceptional children. Youcan see what she is doing at her unschool by going to her website: http://www.bigmindsunschool.org orread her blog at https://drmhayes.com/.